“It is just an interim order, let the Bombay High Court decide it,” said the Bench headed by Chief Justice of India HL Dattu on Thursday while hearing the appeals filed by many parties in relation to the Bombay High Court order regarding 16 per cent reservation to Marathas in jobs and educational institutions by the Maharashtra government. The Bombay High Court had stayed the implementation of Maratha reservation. However, the Apex Court was informed that the High Court judge who is hearing the matter has given his final views on the matter at the interim stage itself. Thereafter, the Bench consisting of CJI Dattu and Justice A.K. Sikri said that the same judge would now no longer hear the petition and the same would be transferred to some other judge. It is not the first time that the Bombay High Court has adjudicated on reservations. 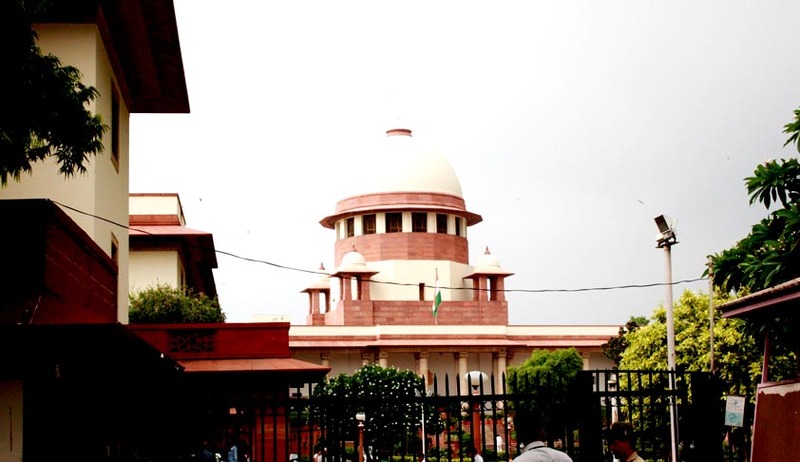 Earlier, the High Court had stayed five percent reservations for Muslims in government service but had allowed quotas for them in educational institutions.The High Court had said that according to the Supreme Court headings, reservation could not surpass 50 percent. The state government had contended in the High Court that the two groups were socially, instructively and economically backward, saying that its choice was focused around the report of a board headed by previous Minister Narayan Rane, set up to investigate the issue.